A lorry mounted forklift or vehicle with mounted forklift needs extra care and attention when training with Ash Vale Training in Ascot. 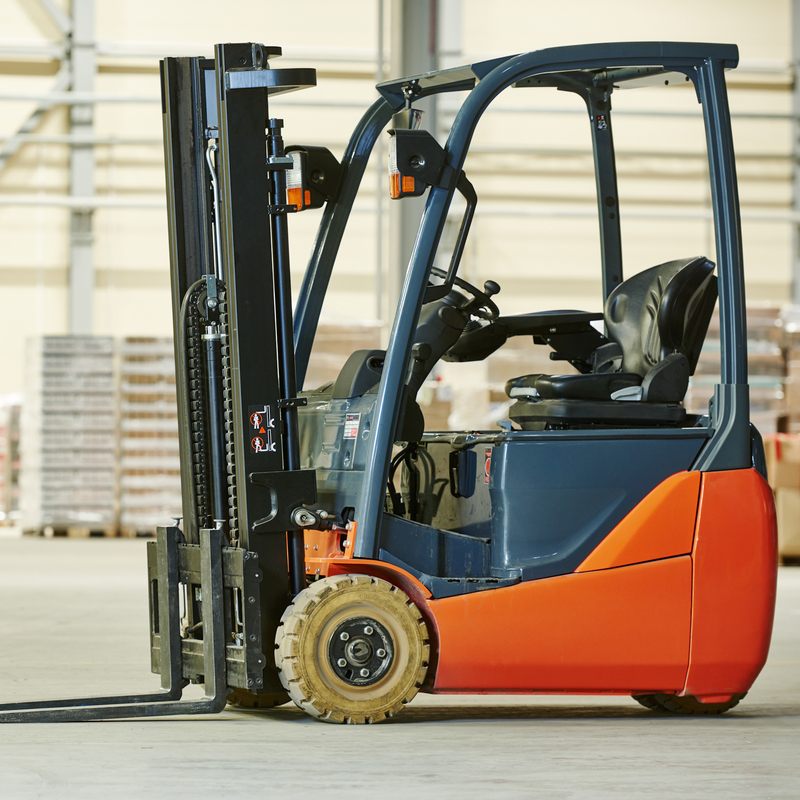 When you get lorry mounted forklift training from our team in Ascot you are guaranteed the skills to operate the trucks safely, securely and efficiently at your site. 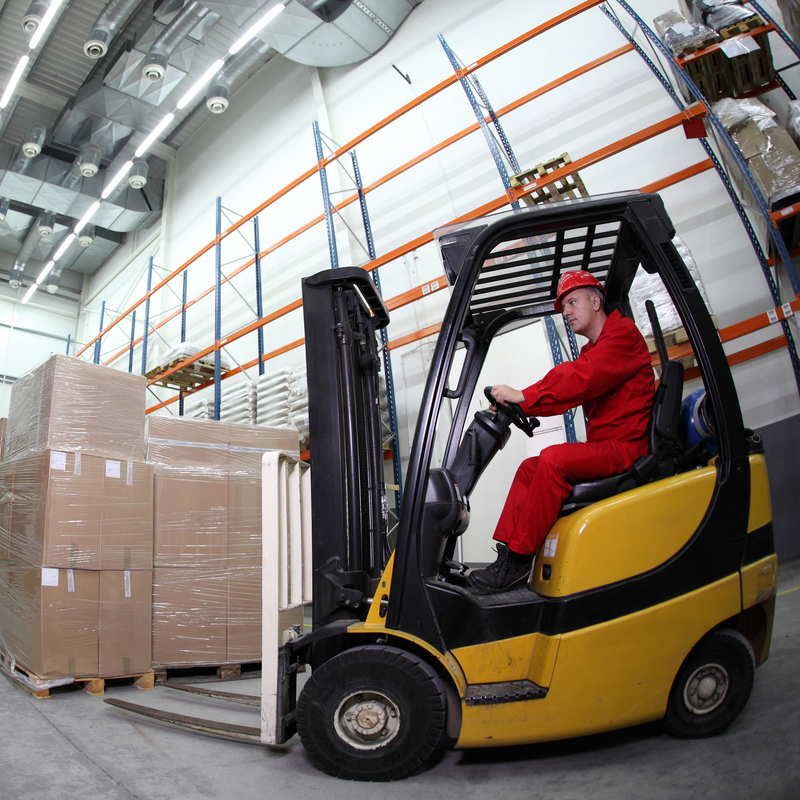 We work with all levels of capability, whether you are a beginner or advanced forklift operator, you can get quality lorry mounted forklift training from Ash Vale Training wherever you are in Ascot. As all training lessons are only carried out with a maximum of 3 employees at a time, you get almost one on one training and a higher quality of learning without the large price.